- Esther Kwan, Vice Principal of Grace Orchard School. 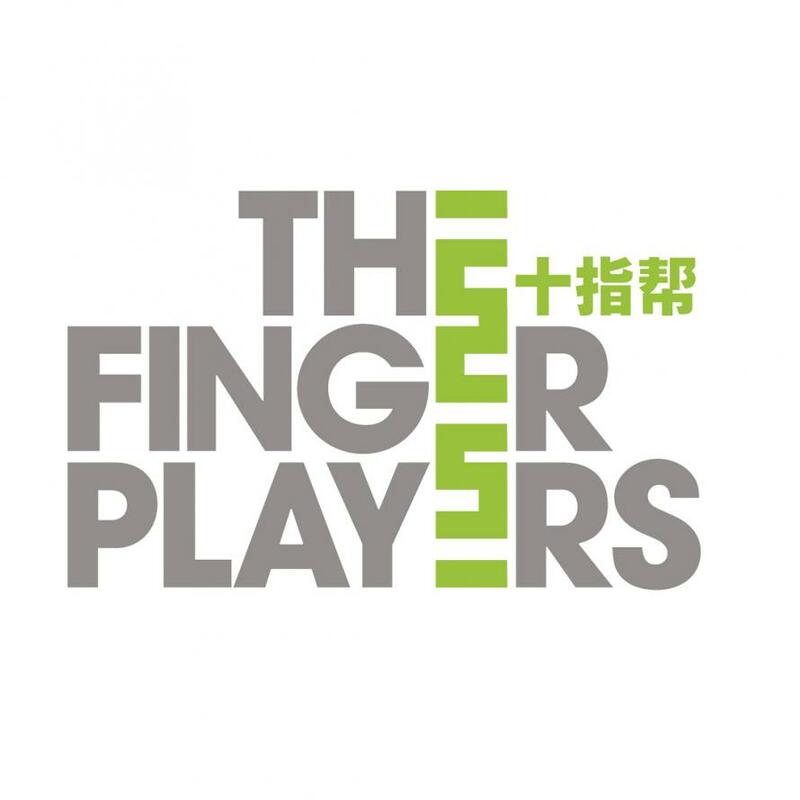 The panel will be moderated by Michael Cheng, Applied Drama Practitioner. *Entrance at National Library, Level 1. The panel will be conducted in English with live note-taking and sign language interpretation. 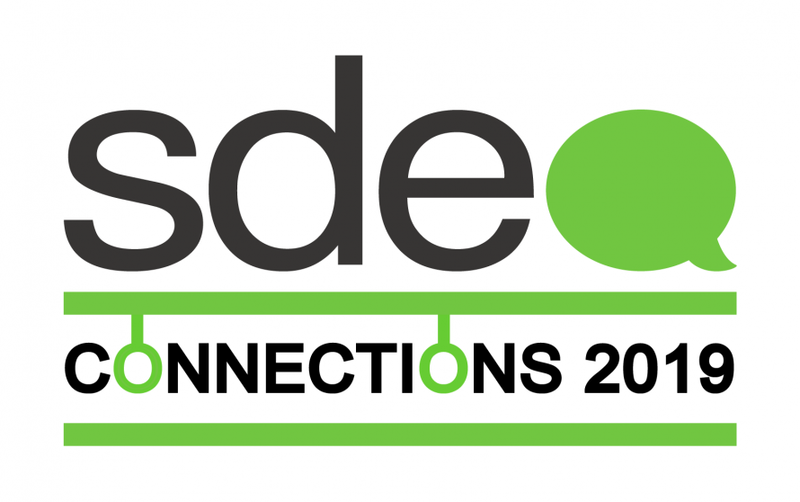 Connections is a non-partisan platform for connecting stakeholders in the education sector through open dialogues on current challenges, issues and developments with the aim to inspire change. 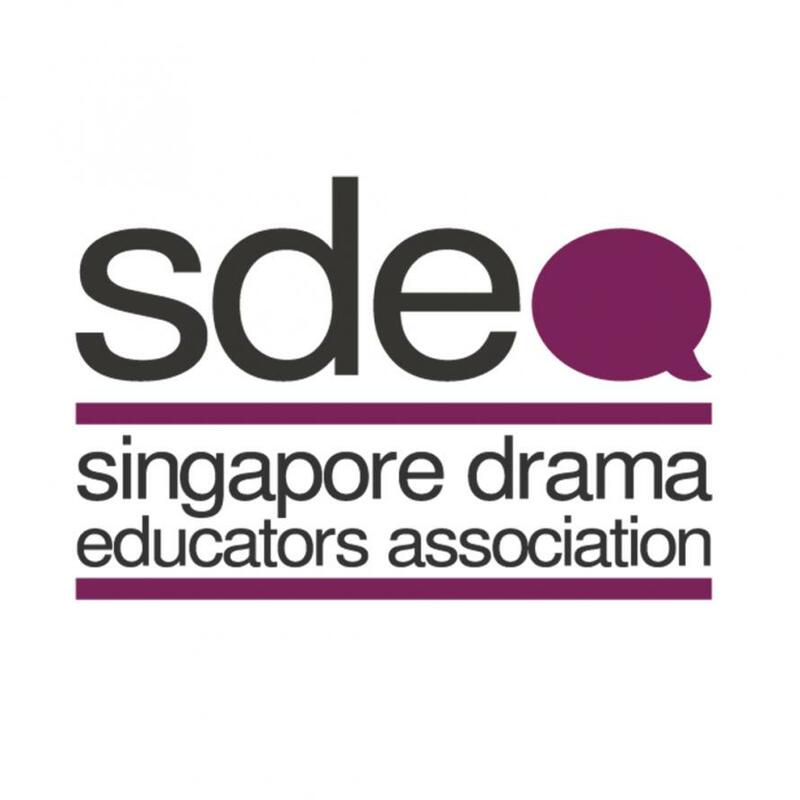 Singapore Drama Educators Association is a recipient of the National Arts Council's Major Grant for the period of 1st April 2016 to 31 March 2019. A book sale of titles with social impact curated by Ethos Books will also be available!